While Bungie has already announced their efforts to raise money for those affected by Hurricane turned Tropical Storm Harvey, they are not the only gamers to show support. 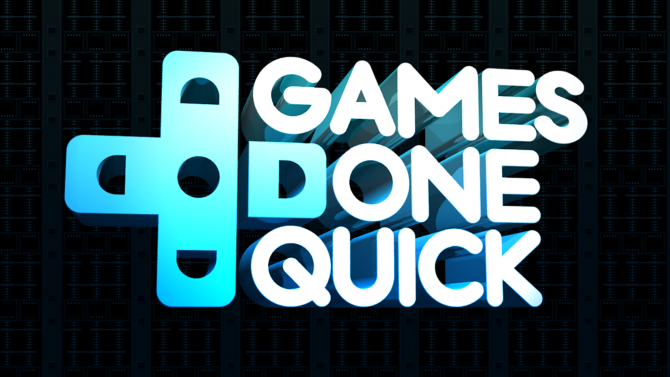 Games Done Quick, a coalition of speedrunners, have announced that they are going to host a weekend-long charity stream, Harvey Relief Done Quick, in a show of support for those who’ve been battling against the rising tides the storm is continuing to supply. 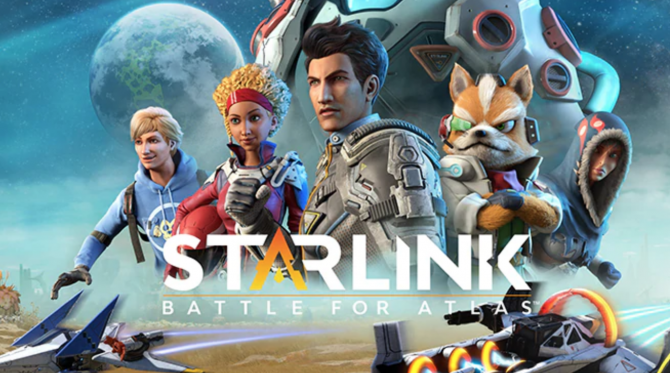 The speedrunning community is no stranger to playing video games for charity, however, the group is still looking for a specific charity to represent. For now, it appears that the charity will be benefiting Houston directly through a local group. 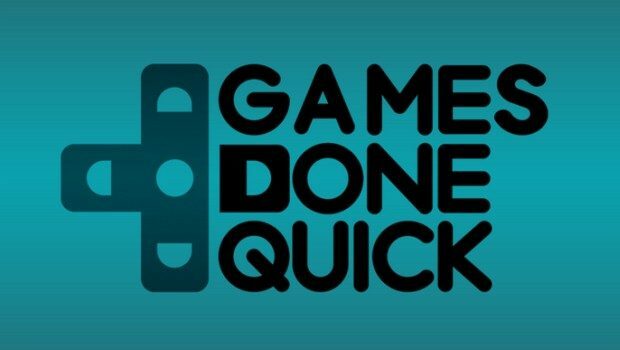 Games Done Quick is currently looking for speedrunners to participate in the charity stream. 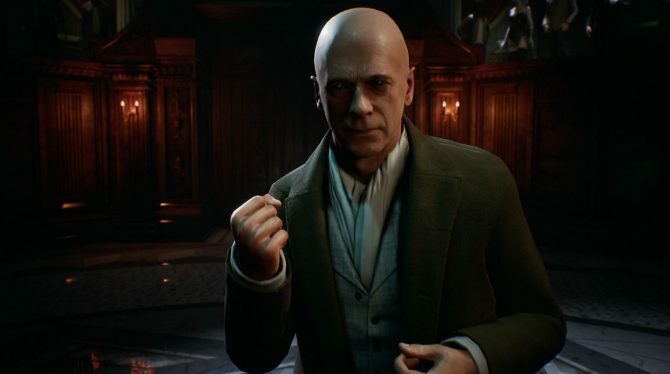 You’ll be able to watch speedruns included in the event on the Games Done Quick Twitch channel beginning on Friday, September 1 at 8 p.m. EDT. The charity stream will conclude on the following Sunday at 8 p.m. EDT. 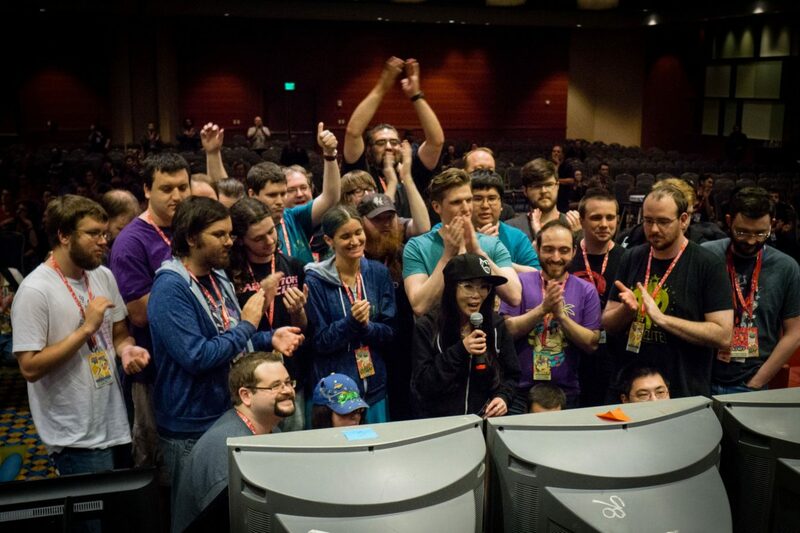 Games Done Quick is no stranger to raising money for charity. 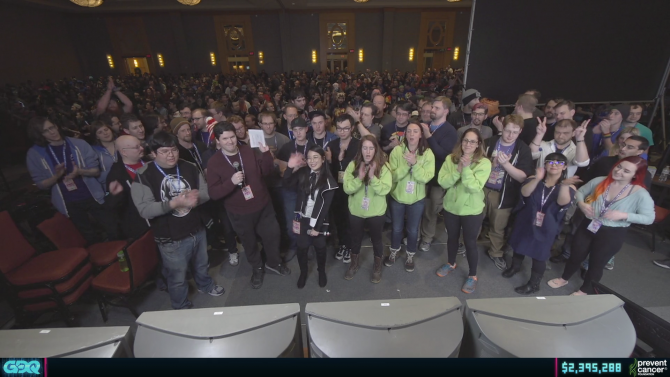 They’ve raised money before for organizations such as Doctors Without Borders, for whom the group raised over $1,760,400 at their annual Summer Games Done Quick stream, and raised even more during Awesome Games Done Quick– the group’s winter stream– raising over $2,200,000. Tropical Storm Harvey has seen rain accumulations of over 50 inches, leaving homes and communities in its wake. With the death toll at 30, and the storm making its second landfall now, it is unclear just how much damage will be done by the time the storm clears.